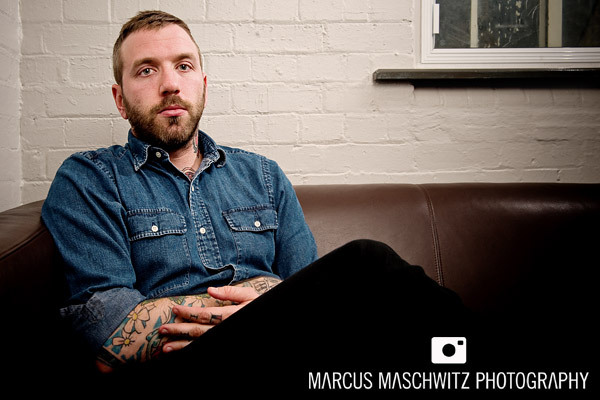 08 July 2010 – A few weeks back I shot a few portraits with the amazingly talented Dallas Green for an interview on he was doing on his solo project, City and Colour. 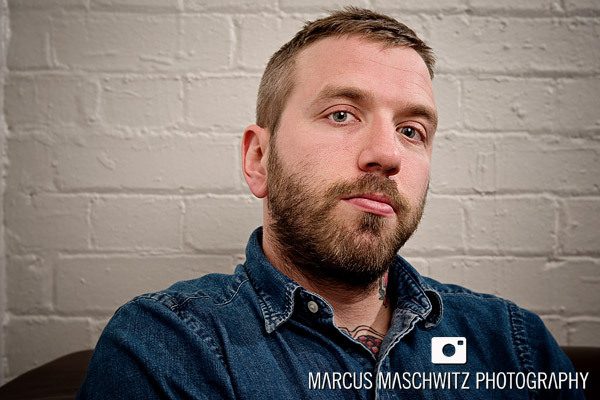 Dallas is one of my favourite artists and is also a big part of Alexisonfire so I was really excited to sit down with him for a bit and work with him. 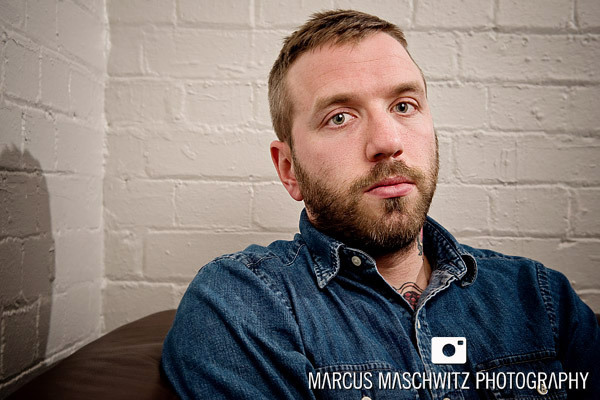 He was super nice and we spoke about skateboarding and it was a really big pleasure for me to work with him. The portraits I shot were purposely kept simple because of the nature of this project and I really think that they came out the way I hoped they would. These are 3 of my favourites.